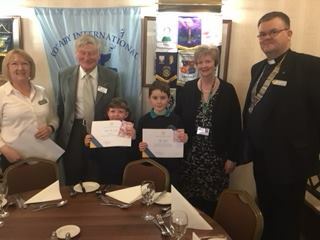 Club President Donald McCorkindale welcomed the winners of this year’s annual Rotary poetry competition, Alan Byrne and Sarah MacEachan from St Columba’s RC Primary, along with their Head Teacher Violet Smith, to lunch at a recent Rotary meeting. The winner of the Gaelic language poem, Martha Pritchard from Acharacle Primary, was unable to attend. 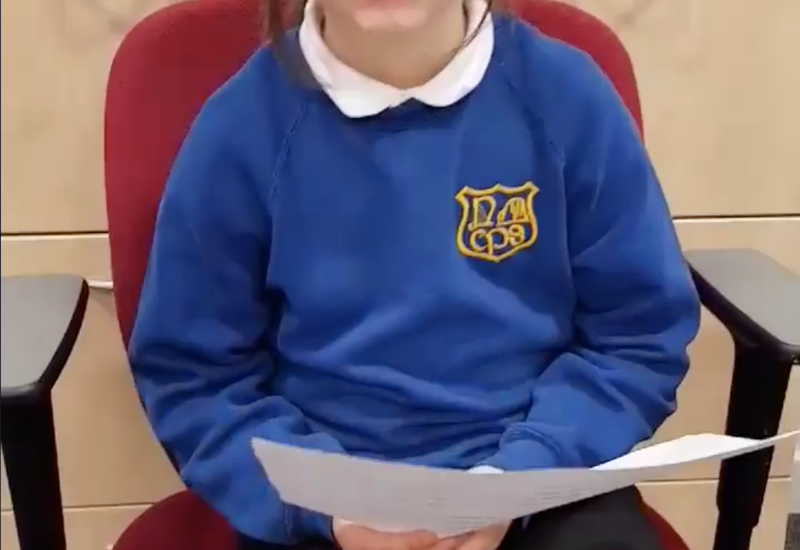 Over 200 entries were submitted from Lochaber’s 25 primary schools -stretching from Kinlochleven in the east to the Island of Eigg in the west and from Invergarry in the north to Duror Primary in South Lochaber. The subject of this year’s creative challenge was “The Seashore” – a recognition of the importance that the contribution of the sea and coastline make to Lochaber’s outstanding visual landscape, its economy and its character. This topic posed a real challenge to the youngsters who addressed it in a wide range of poetic creations. After lengthy deliberation discussion, including reading all the entries aloud, the judges decided to award the overall winner’s prize to Alan Byrne from Primary 6 at St Columba’s Primary at the Caol Campus. Alan receives a trophy and his school receives a cheque for £50. All the winners (see below) receive book tokens to the value of £20 with £10 tokens to the runners-up. 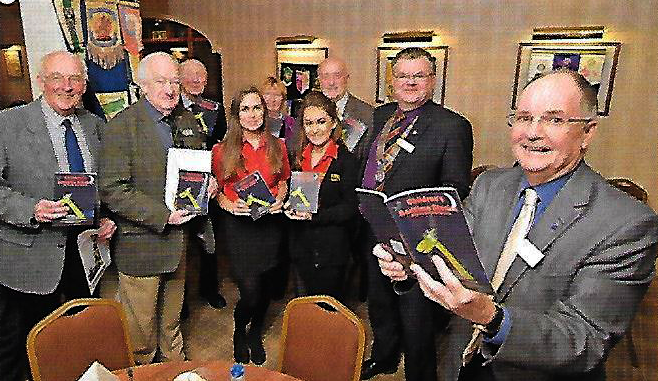 Past-President John Goodall, current chair of the Club’s Youth Activities Committee, said “We were pleased with the quality of the entries, particularly with the inventiveness of the very young pupils in primaries 1 and 2, and we are happy with the year-on-year uptake from Lochaber’s schools. The poetry competition continues to be very popular. We extend our thanks to Lorna Findlayson who read all the poems aloud. This was a huge help to the judges”. Picture, courtesy of Iain Ferguson, The Write Image. Ailsa Janzen, Junior Young Musician of the Year, Mr Rose, Music Teacher, President-Elect Iain Johnston and Francesca Rose, Senior Young Musician of the Year. Local young musician winners gave a “superb performance” at the Lochaber Rotary Club’s business lunch meeting on 23 May. Ailsa Janzen, from Kinlochleven High School, winner of the Rotary Junior Young Musician of the Year, performed pieces from Bach and Dvorak on the violin. The jaunty rendition of Bach’s Gavotte thrilled the audience. 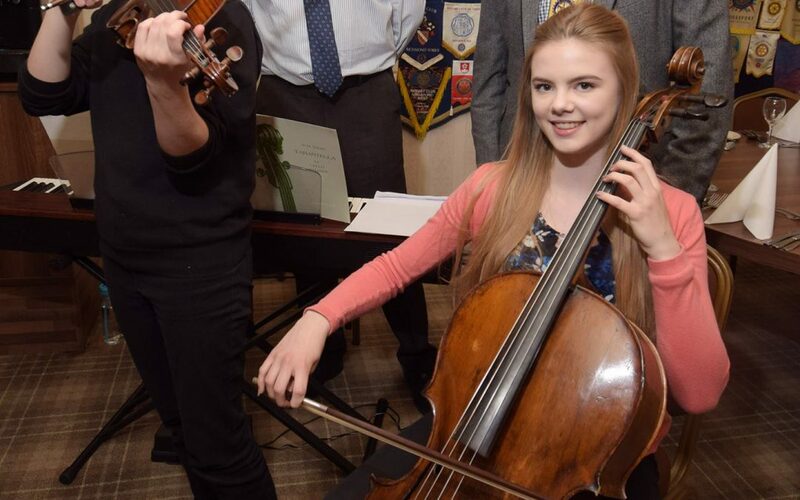 Francesca Rose, from Lochaber High School, winner of the Rotary Senior Young Musician of the Year, played Korngold’s Serenade and Squire’s Tarantella on her viola. Again, the audience was impressed by her very uplifting and professional performance. Past-President David Thomson, himself a violinist, thanked Ailsa and Francesca on behalf of the Club for the lunchtime entertainment and said “That was a superb performance. The Lochaber Music School does wonderful work with youngsters of all ages” David then presented the musicians with their certificates and added that he was delighted that the Rotary sponsorship had resulted in such “outstanding young musicians”. 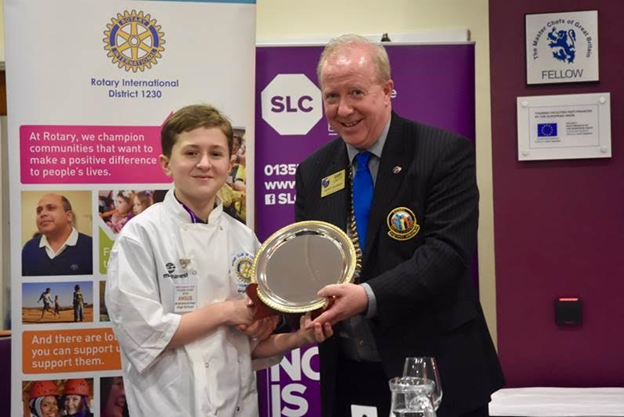 Fourteen-year-old Angus Dunn, a third-year pupil from Ardnamurchan High School, has won the West of Scotland heat of the Rotary Young Chef Competition. 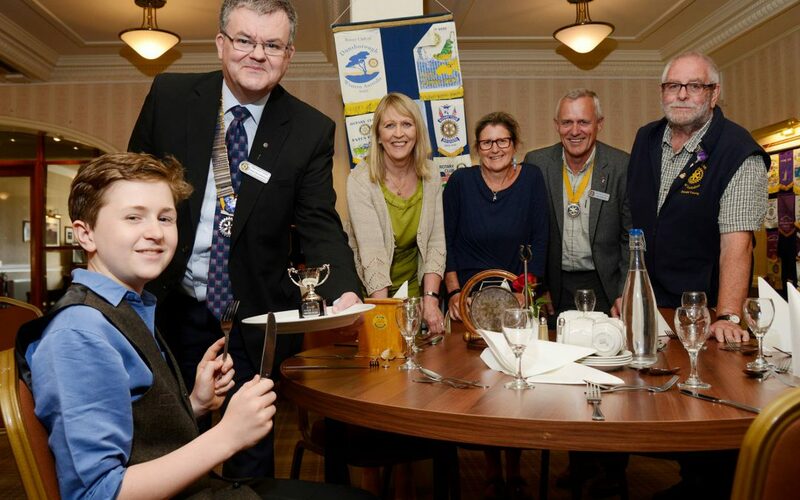 This competition is open to school pupils in the 51 Rotary Club districts that stretch from Wigtownshire in the south to Fort Augustus in the north and includes the City Of Glasgow. 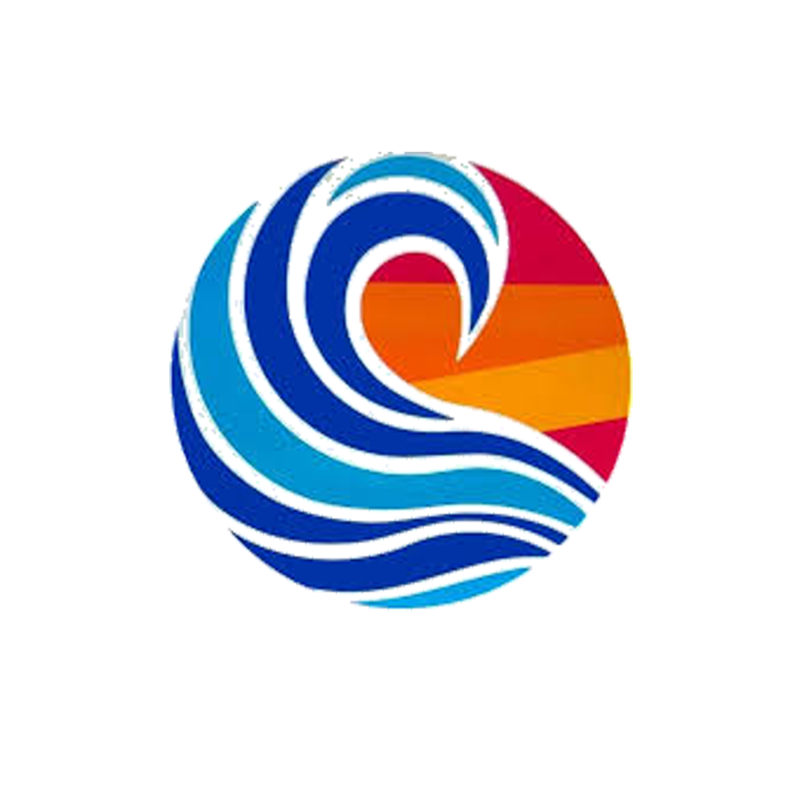 The purpose of the competition is to encourage and develop creativity in young people, including creativity in the kitchen. Cooking among young people is a growing interest and a valuable life skill and the challenge of this event is to prepare in two hours a three-course healthy meal comprising starter, main course and dessert for two people costing less than £15. Angus impressed the judges with his pasta based starter of haggis-filled tortellini with a fresh pesto sauce, followed by the main course of west coast inspired smoked mackerel on wilted spinach with gratin dauphinoise. For dessert, Angus presented the judges with a mouth watering tiramisu with sugared almonds. This three-course combination was judged the winner. Rotary District Governor Gary Louttit said, “Well done Angus, I was delighted to be able to present Angus with the Winner’s Trophy”. Angus is now preparing for the next stage of this national competition. He said “I really was surprised to win and am looking forward to the next round. Pasta is my favourite food and I am glad I have learnt to make it now”.